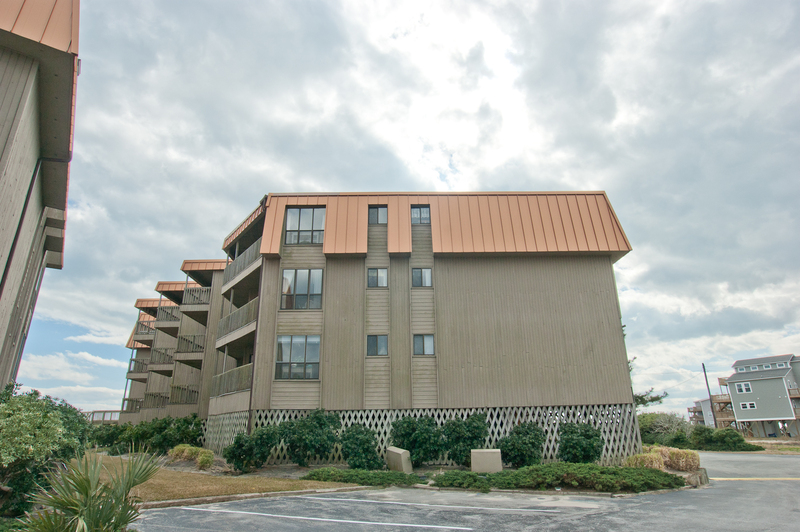 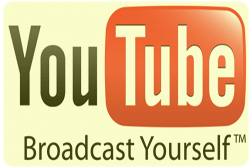 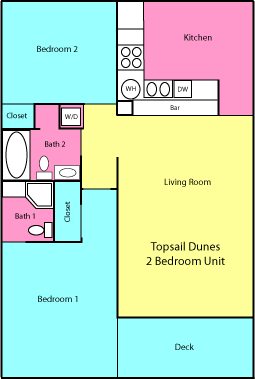 The Topsail Dunes condominiums are located very close to the north end of Topsail Island well within the town of North Topsail Beach. 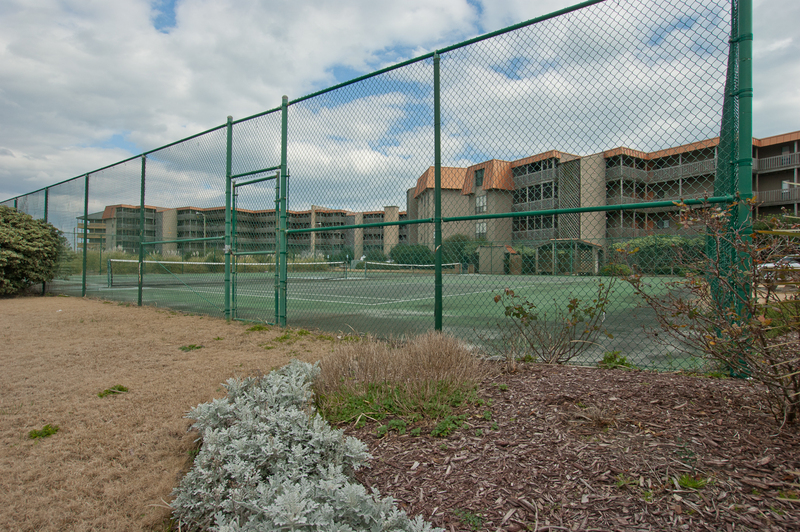 The community offers several different floor plans with one, two and three bedrooms. 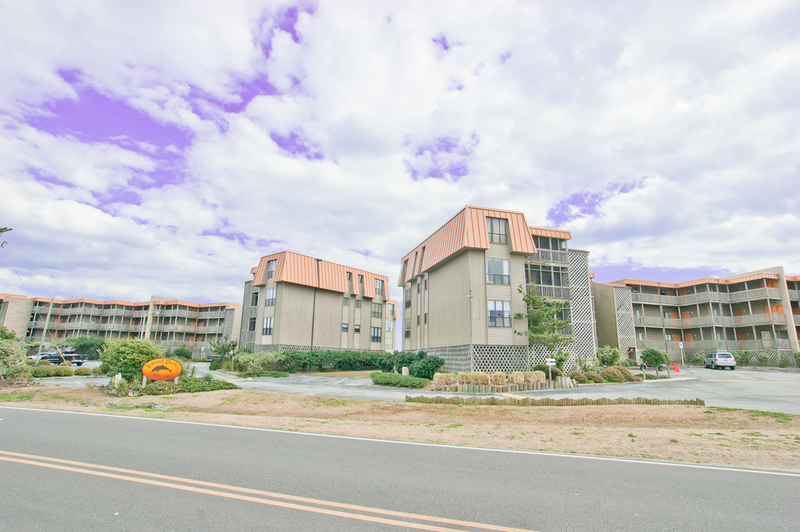 All units have views of the ocean. 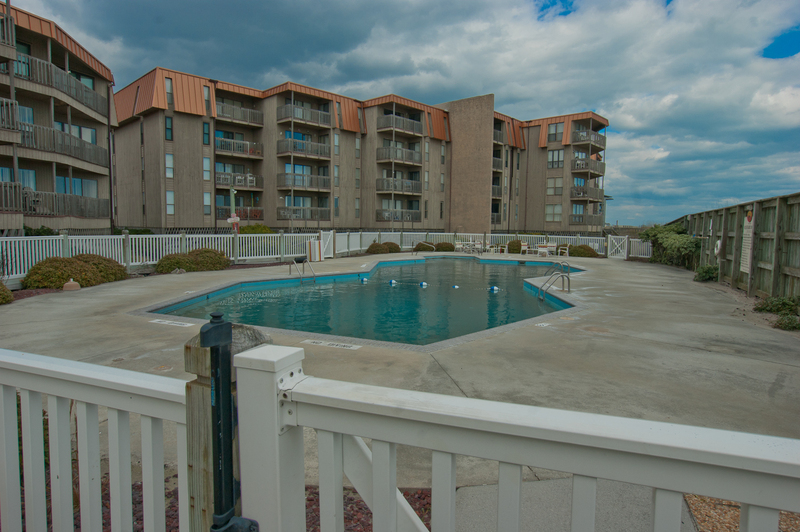 The Topsail Dunes offers owners and renters several very nice amenities such as the community pool, community tennis courts, picnic area and of course, community beach access complete with outside showers. 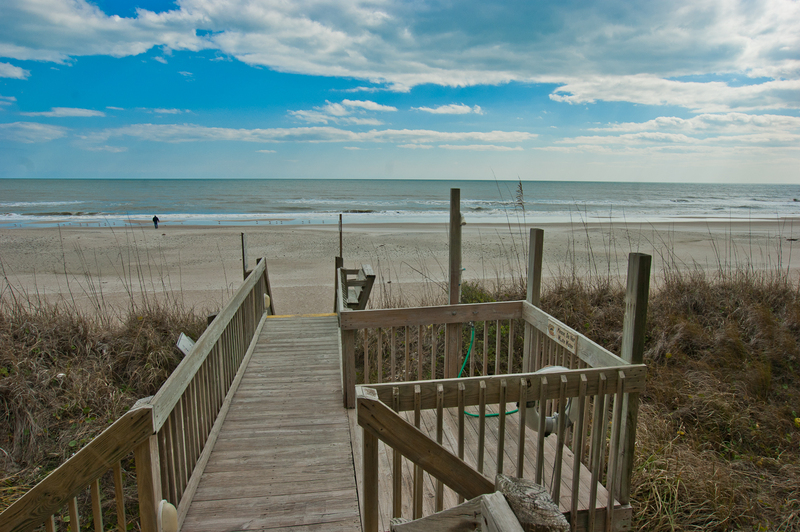 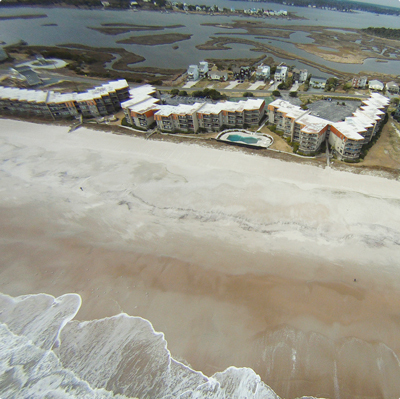 For owners or interested buyers, the Topsail Dunes maintains a Home Owner's Association which charges monthly dues. 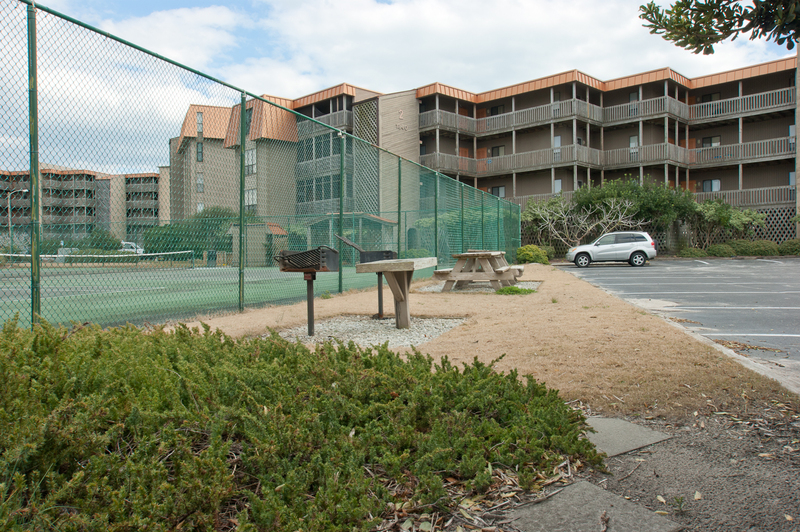 The dues vary from the size of the unit however they cover common expenses such as maintenance on the common grounds (pool, tennis court, parking lot, landscaping, etc), cable, water/sewer & master insurance policy.